Online proxy websites is like the middle man between the source and the client. These websites acts as an intermediary from the clients requests, which seek for resources from the server. With these websites, you can be able to unblock restricted websites via modifying the proxy of resource. Today's stroll, I would brief you about the top 10 free proxy websites to unblock blocked sites. Hidemyass is a very popular online proxy website that helps unblock an already blocked website server from a location. This let's you configure so many option like setting the proxy server location and other set-ups. With HideMyAss, you get free proxy servers from UK, USA and Amsterdam. Zend2 is another known online proxy website that also unblocks blocked websites. This website also acquires some basic features, like Encoding of URL, eradicating scripts and so on. This is a really great online proxy website and its user interface is cool. With this website, you can access most popular social networks unrestricted. Boom Proxy is really booming. Lol! This website provides you with unlimited access at no cost and you can easily unblock restricted websites easily with it. Its name is already detailed. With the proxy free server, you can easily unblock blocked websites at no cost. It also has some other basic features and also user friendly. This is also a popular proxy website that gives free access. With don’t filter; you can easily unblock an already restricted website. 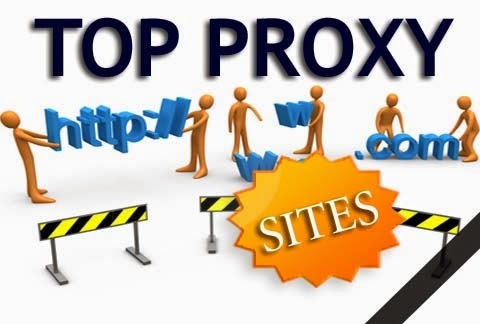 With the above listed online proxy websites, you can easily unblock restricted websites at no cost. The websites also keeps you anonymous on the website you visit.